ARNONA PLACE is a bold, new statement about contemporary culture of city living, and combines the driving energy of Jerusalem with the excitement of cosmopolitan leisure. 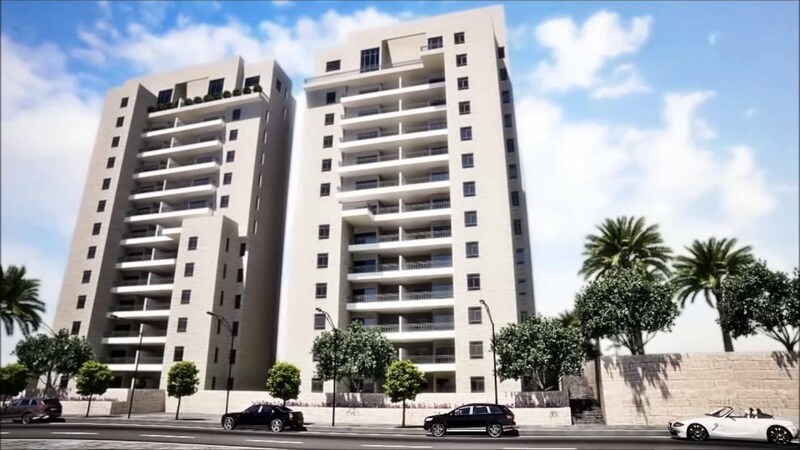 The project is located in the city of Jerusalem, in the prestigious neighborhood of Arnona, which is inhabited by a population of especially high quality. The project, which is located near a spacious green park, features 3 modern and luxurious residential towers with richly designed 4-5 room apartments, garden apartments and exclusive lofts. ARNONA PLACE residents will enjoy especially large apartments with a generous Technical Specifications and breathtaking views of the eternal city of Jerusalem. © Copyright Tivuch Shelly Ltd.